Are you worried about your holidays being not properly managed? Now-a-days this case is rising as companies offer cheap vacation packages but when it comes to execution they lack everything. Your tour package should be according to your needs and this is where Magic Holidays come into picture. We at Magic Holidays understand and anticipate customer needs with our well-versed research and industry knowledge. Magic Holidays dedicate our services keeping in mind what customers really want while looking for a vacation package so, this is why we have customized offerings, guaranteed timely booking with so many options of our hotels and resorts (owned and associated with) in some of the most beautiful national and international locations. Association with brands like Ramada, Baymont Inn and Suites, Wingate Inn, Magic Holidays holds ground in the timeshare leisure segment of the Travel and Tourism industry by providing vacation packages with 65,000+ resorts in over 103 countries. We timeshare our opulent properties with members for 3 years to 25 years so it is like growing together as family. Magic Holidays sorts out holiday you desire of based on your preference, whether you want a luxury villa or a cheap-cheerful apartment, looking for camping out or a peaceful country cottage and so on. We believe in transparency so there is no extra/hidden cost only value-for-money, everything will be clear in the brochures and the package details given to you right at the beginning. Our happy members have been benefited from hassle free vacation plan even on peak season. 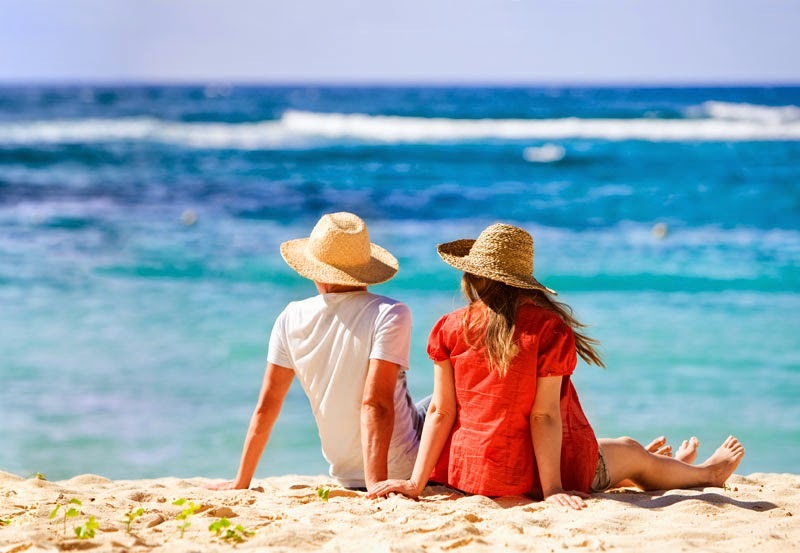 If suppose a member can't make it for the planned vacation package, the planned can be easily transferred to family members, fragmented in case for less days than planned on click of a button or on a tele call. By providing flexibility at each step, members can extend some planned holidays and even pre-pone postpone holidays for 10 days in a year. You can split seven days of holidays even into seven one-day picnic. The hotels and resorts manage by us are located at popular places like Goa, Malvan, Panvel, Pune, Shirdi, and Alleppey. Also, for all the fun and action, Magic Holidays is also affiliated with clubs across India. Vacation owners are applicable for various periodic discount schemes. So we are not selling tour packages by saying only one time payment but rather you are investing to share unforgettable travel experiences together.